Your kitchen faucet is one of the most frequently used fixtures in your home and a focal point in your kitchen. Today?s kitchen faucets offer exciting new features and enhanced functionality designed to provide ease-of-use and years of trouble-free operation. We can install the ideal combination of function and style for your kitchen with only a modest investment. We can also install these appliances and fixtures to make your kitchen a fun place to cook. 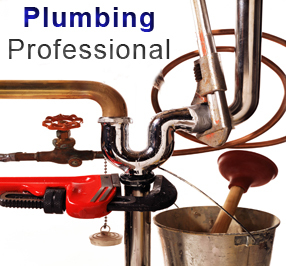 Call George Davis Plumbing at 858-366-8152 today to schedule a visit and a free plumbing estimate to improve your kitchen.